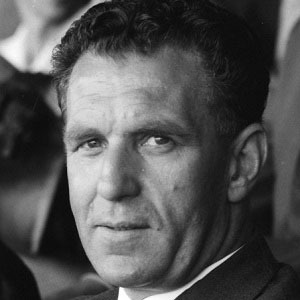 Forward and manager who played professionally from 1937-1957, the bulk of it with Manchester United, and managed from 1955-1969. He played youth soccer for Cradley Heath in 1935-1936. He played internationally for England from 1948-1952. He was born in Wolverhampton, England. Playmaker Johan Cruyff played for him at Ajax.